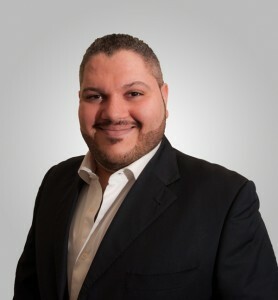 My name is Rami Taher, I am a start-up and small business consultant in Dubai, UAE. I help entrepreneurs and small businesses start and grow their business. Entrepreneurs who want to start up their own business. Small business owners and business managers who want to achieve more with their existing business. The services I offer revolve around getting better business results and capitalizing on growth opportunities. I help you define your strategy, improve your marketing and raise your brand image. All to strengthen your market base and maximize your profitability. You might want to visit my services page for more detailed information on the areas in which I can help you or your business. To learn more about my experience and to answer general questions you may have, click on any of the links below.